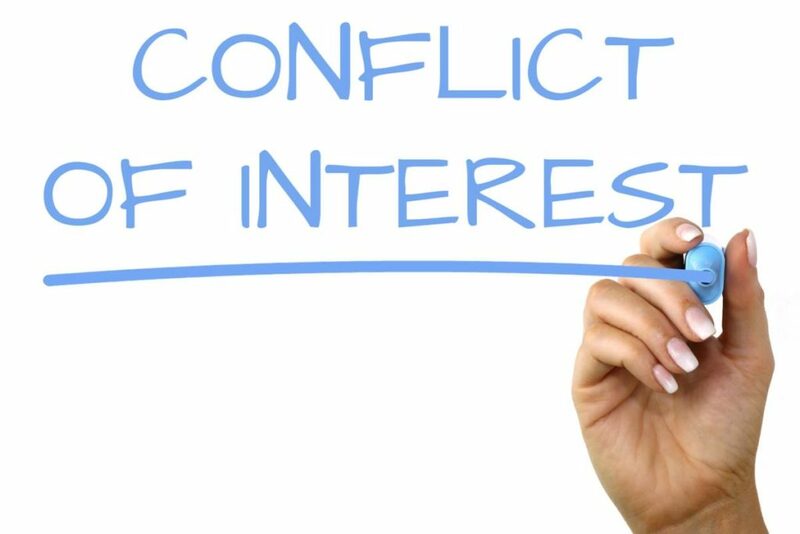 Under the legislation, if an individual’s financial interest could lead to a conflict of interest with a position on a state agency governing board or as a governing officer, then the individual must disclose the conflict and recuse from decisions on the matter. The bill includes an emergency exception for situations in which a majority of decision makers have a conflict. Disclosures are filed with the Texas Ethics Commission and are public information. Disclosures at institutions of higher education are still governed by the Education Code. Knowing failure to disclose is a Class B misdemeanor. During the 85th special session this bill was reported favorably out of the General Investigating and Ethics Committee as HB 18 with 6 Ayes and 1 Absent. Because HB 784 applies ethics controls to agency officials, we are supportive.